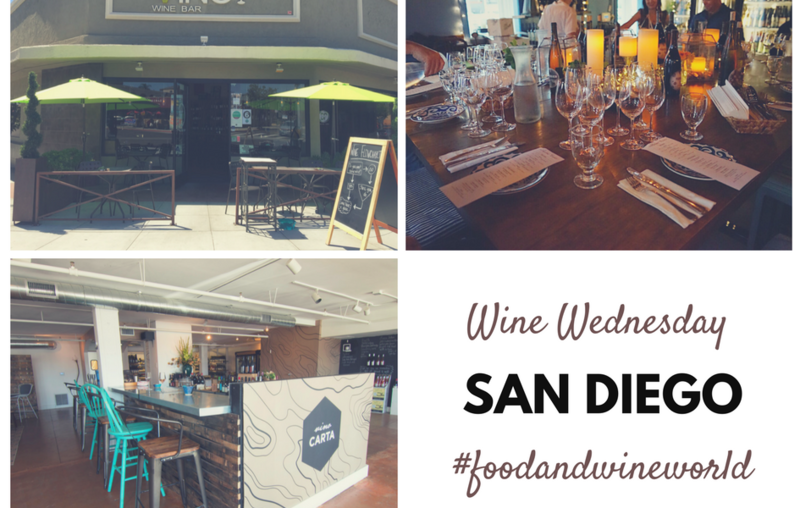 San Diego has been going through a culinary renaissance over the past few years, and with that brings great wine. Restaurants are opening left and right all throughout the county from Oceanside down to Imperial Beach, and so are the wine bars. Located in the ultra trendy neighborhood of Little Italy, Vino Carta emerged on the wine scene in 2016. 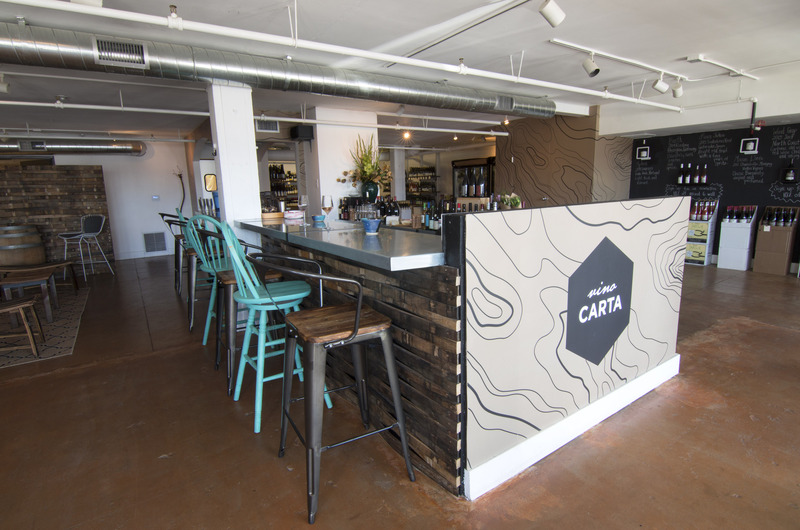 Vino Carta is the spot to step out of your comfort zone, it’s the place to experiment and have fun. Grab a seat at the bar and chat up the “winetender” about what wines have them excited. Vino Carta focuses on rare global selections (mostly imports), however you can find a bit of unique California offerings. Sit back, swirl, sip, and soak in the tunes spun out on the turntable. Nestled in the quaint neighborhood of Kensington, Village Vino is one of the city’s busiest wine bars. 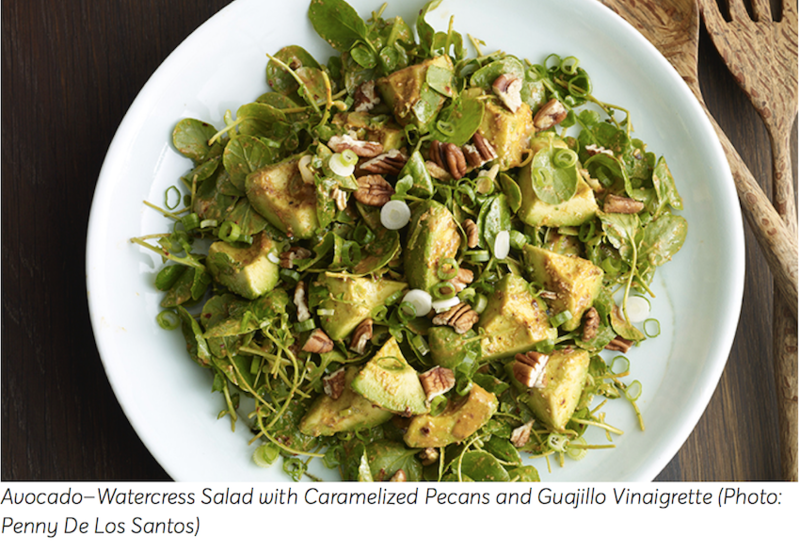 Bring an appetite because they offer a top-notch menu of classic wine bar fare with a California touch. 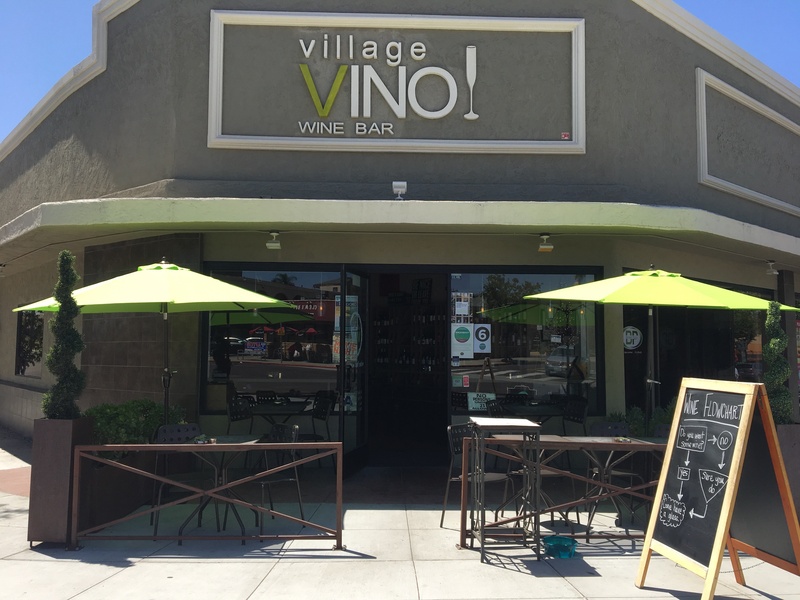 Village Vino focuses on worldly wine selections with an emphasis on French and Italian, however you can find some of the highly sought after California producers. 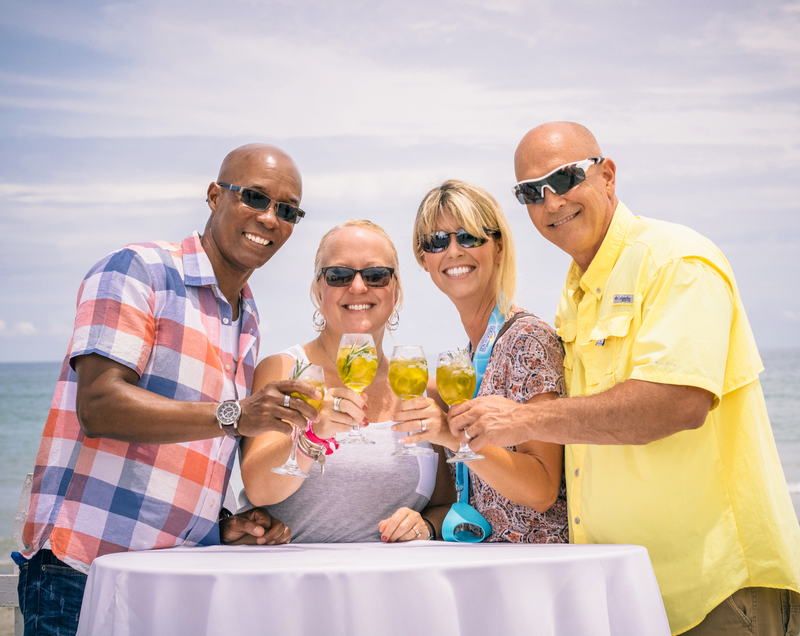 Be sure to check out their calendar of events, Village Vino hosts tons of tasting affairs. The Miller’s Table in San Diego. 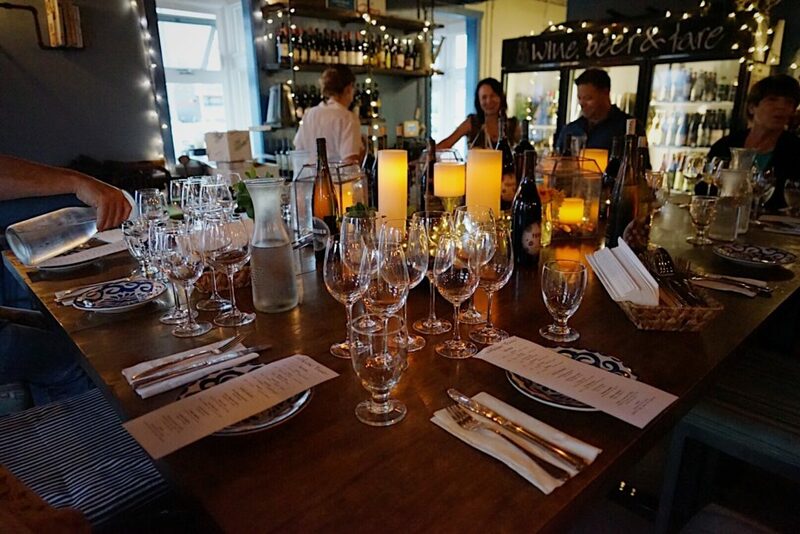 Located along the historic 101 in downtown Oceanisde, The Miller’s Table is owned and operated by Chef and Sommelier, Staci Miller. A lot of her menu and wines change weekly, so there is always something new to discover. Staci also has weekly wine flights to take your palate on a worldly journey. Hosting an event? Staci has recently started catering in the community. Be sure to pay a visit at these local hot spots and note that each have retail, so you just may have to buy that bottle of a newly discovered wine!